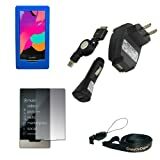 Amazon.com Product Description--Posted September 9, 2008 Massive capacity in a deluxe device that delivers uncompromised audio and video quality, the 80 GB Limited Edition Joy Division Zune can hold a huge music collection and still have room for videos, podcasts, and more. This major player hooks up with such innovative discovery features as Buy from FM and wireless sharing, so you never stop gobbling tunes. It holds up to 20,000 songs, 25,000 pictures, or 250 hours of video. Watch a demo on Zune. 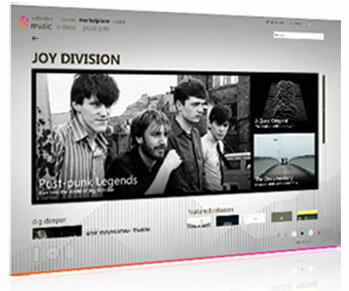 Each one of the 500 Limited Edition Joy Division Zune players are individually numbered and are pre-loaded with the documentary film Joy Division. 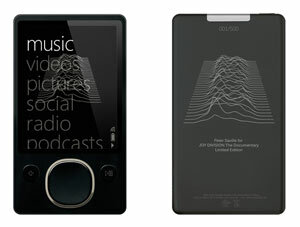 The back of this device is black, and the laser-etched image was created by Joy Division designer Peter Saville. 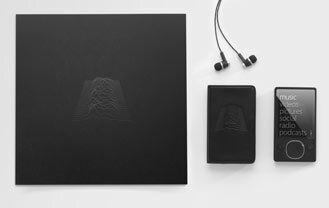 This edition is packaged in a collectible box that, in addition to the 80 GB Zune, includes a Peter Saville-designed leather case and poster card, a pair of Zune Premium Headphones, and a sync cable. 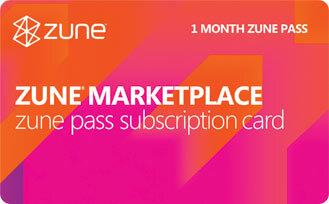 Download millions of tracks, whole albums, or playlists with the Zune Pass subscriptions service. Remotely sync your Zune device with your PC collection. The Zune Marketplace offers millions of songs, albums, TV shows, audio/video podcasts, and more. 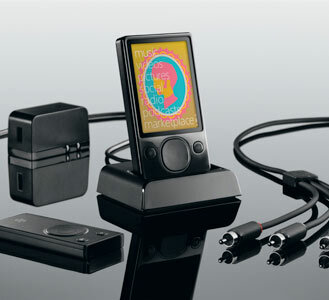 A full family of accessories is compatible with all Zune devices. 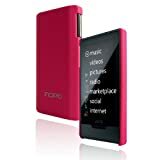 Your Zune player can access thousands of wireless hotspots around the country. Automatically update your collection, browse Zune Marketplace, refresh your Channels, exchange favorites with friends, or buy songs you've tagged from your FM radio. Take advantage of a Zune Pass and access the music you love where you want, at no extra cost. Like your very own radio stations, Zune Channels are custom programming stations that deliver personalized playlists to your Zune from a variety of sources you select, such as music experts, celebrities, or top radio stations. Channels you subscribe to automatically update whenever you're connected--to your PC, home network, or even selected wireless hotspots. When you subscribe to Zune Pass, you get an unlimited Zune Channels experience. Zune players now come with a selection of fun free games. Choose music from your collection to create your own personal game soundtrack. 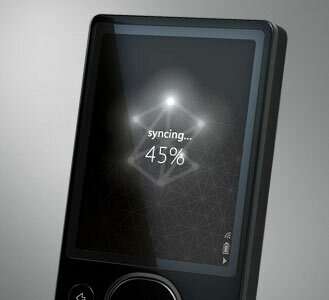 Connect and compete wirelessly with other nearby Zune users. Discover, share, and connect with the Zune Social, a free online community that lets you share your musical tastes with friends and millions others. Customize your Zune Card and Zune profile page with your favorite music and pictures. Then connect and share Zune Cards, music, and messages with friends and other members of the community. Fulfill your entertainment desires at Zune Marketplace. 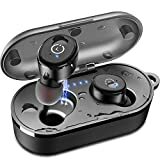 Millions of songs, albums, TV shows, audio/video podcasts, and more are available--plus, your online store is always open and only a mouse click away. Download or subscription? It's up to you. Buy individual songs and albums, or an unlimited Zune Pass music subscription2. Let your Zune read to you while you can't. Listen to everything from your favorite novels to the latest bestseller. Now you can transfer your existing audiobook files from sites like Audible.com to your Zune device and enjoy them whenever you want. Ever wish you could play games to the sound of your favorite tunes? Now you can. Connect your Zune device to your Xbox 360 console and play your favorite songs while you game on Xbox 360 and Xbox LIVE. You can share content from your Zune collection to an Xbox 360 console on a home network and play your media through the Xbox Dashboard. Traveling, working late, or working out? Whatever you're up to, your Zune will be right there with you. Make sure you have the best accessories to keep up with your lifestyle. 2. Zune Pass is a monthly music subscription service; some songs are not available via Zune Pass. Available Zune Pass content may vary over time. 4. 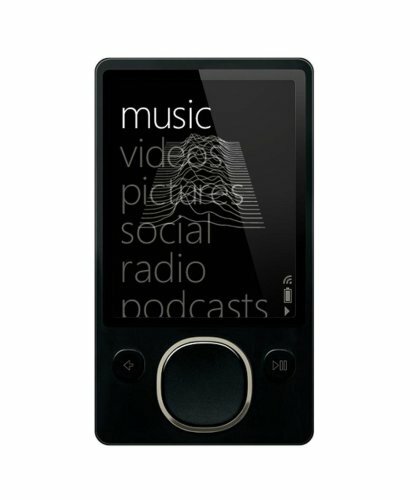 Zune to Zune wireless sharing may not be available for all songs in your music collection and works only between Zune devices within wireless range of each other. Recipients may play full-length sample tracks up to three times. 5. 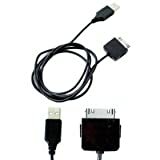 Requires a PC running Windows Vista Home Premium or Windows Vista Ultimate and an integrated or external TV tuner. 6. Available content may vary over time.